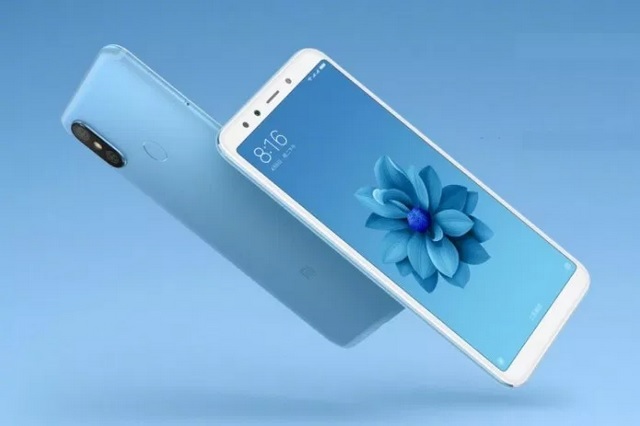 Xiaomi recently launched the Mi 6X smartphone in China, and as per reports, the same device was set to be launched as the Mi A2 in India, running on Android One instead of MIUI. But Xiaomi has now clarified that no such device as the Mi A2 exists as of now, and there are no plans to launch a smartphone carrying the Mi A2 moniker anytime soon. In an interaction with Digit, a source within the Chinese company confirmed that there is no such smartphone called the Mi A2 in the pipeline. “There is no phone that exists by that name. But we are going to make more Android One phones”, the Xiaoimi representative was quoted as saying by Digit. The source further added that a device called the Mi A2 does not exist in the company’s launch roadmap in any of the markets it operates in right now. But that doesn’t mean Xiaomi has shelved its plans to launch an Android One smartphone, as the company’s source confirmed that Xiaomi is not done with Android One devices just yet and will continue to release Android One smartphones in the future. However, the Xiaomi spokesperson did not reveal any details about the company’s upcoming Android One smartphone or its expected release date and market availability. It must be noted that the Xiaomi Mi 5X was launched as the Mi A1 Android One smartphone in India, which led to speculations that Xiaomi will eventually launch the new Mi 6X is as the Mi A2 in India. 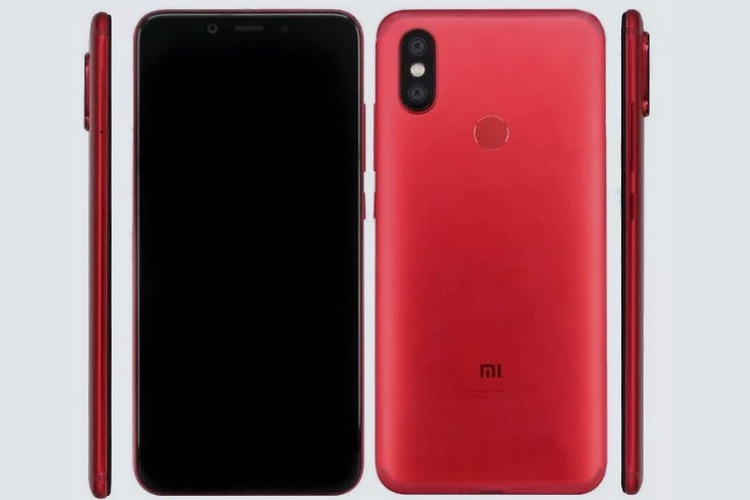 Now that those speculations have been debunked, it remains to be seen what new Android One smartphone Xiaomi has in the pipeline.